Now fans can own their very own copy of the landmark TV movie, which is available on DVD beginning February 13th. 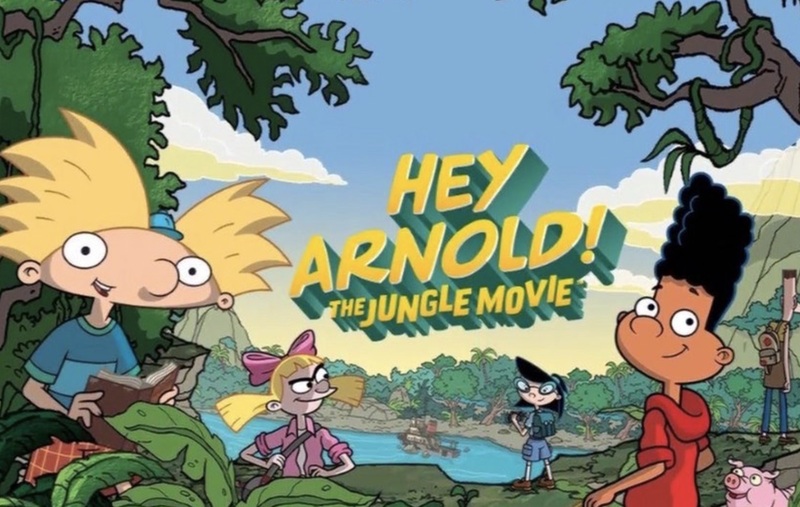 And to help celebrate, AWN is giving away free DVDs of Hey Arnold! The Jungle Movie to three lucky winners!! To enter your chance to win, email info@awn.com(link sends e-mail) with the subject heading “Hey Arnold! : The Jungle Movie Giveaway” with your full name and mailing address. Three lucky winners (Sorry folks, U.S. residents only) will be chosen at random, and will be notified via email. The deadline for entries is 5:00PM Pacific on Tuesday, February 20. Learn more about the Contest from this page.